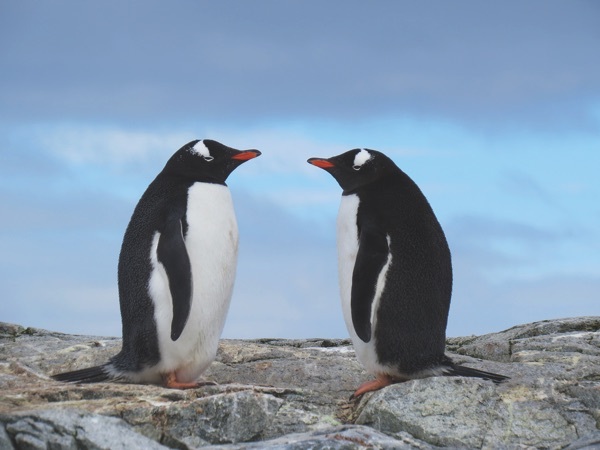 A cruise to either the Arctic or Antarctica gives you the chance to observe some of the most breathtaking, remote and untouched areas on earth. 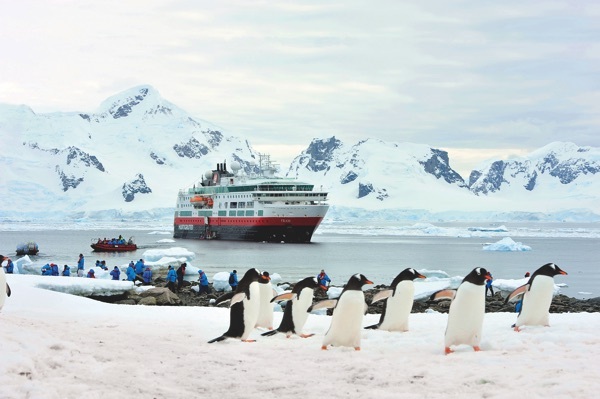 From the comfort of your cruise ship, you can see polar bears and penguins at play as you navigate the icebergs, floating amongst mighty glaciers. 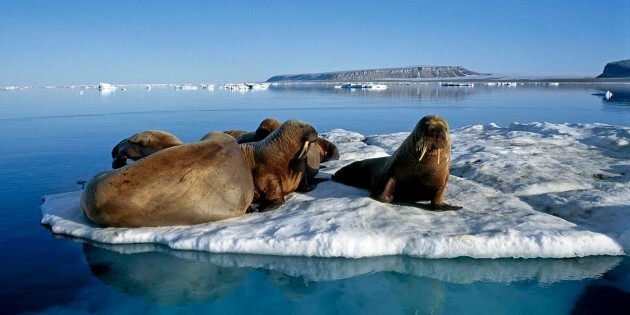 A cruise to the Arctic Circle will take you through icy waters to explore the bordering areas of northern Norway, Spitzbergen, Greenland and Iceland. 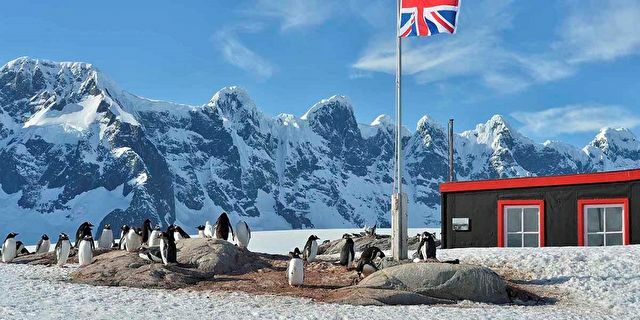 Journey during the winter months and you can marvel at the mystical Aurora Borealis lighting up the sky, while summer is the best time to catch a glimpse of the most wildlife in Antarctica during the breeding and feeding season. Alternatively, fly to South America and cruise to Antarctica where you can experience the greatest wildlife show there is. 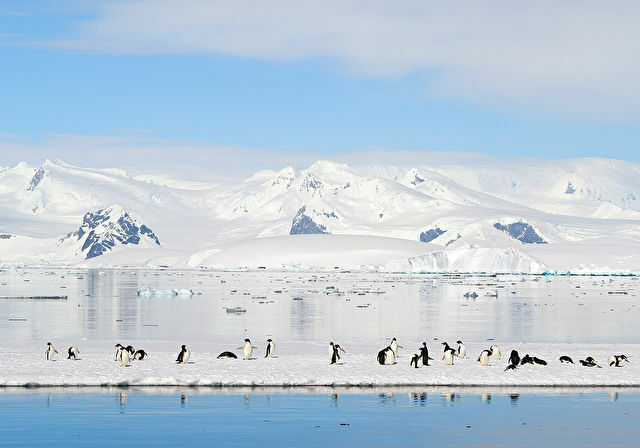 Whale watching, snow covered icebergs littered with a vast array of penguins, massive seal colonies and a cacophony of sea birdlife including the mighty albatross. Trout, whales, black-browed albatrosses, elephant seals, sea lions, and no fewer than five species of penguin. Watch for whales, penguins, sea lions and elephant seals in the gulf and on the nearby Peninsula Valdes. Experience the breathtaking coasts of Greenland. See the beautiful waterfall of Gullfoss. This walking city is a haven of open-air cafes and European-inspired squares.